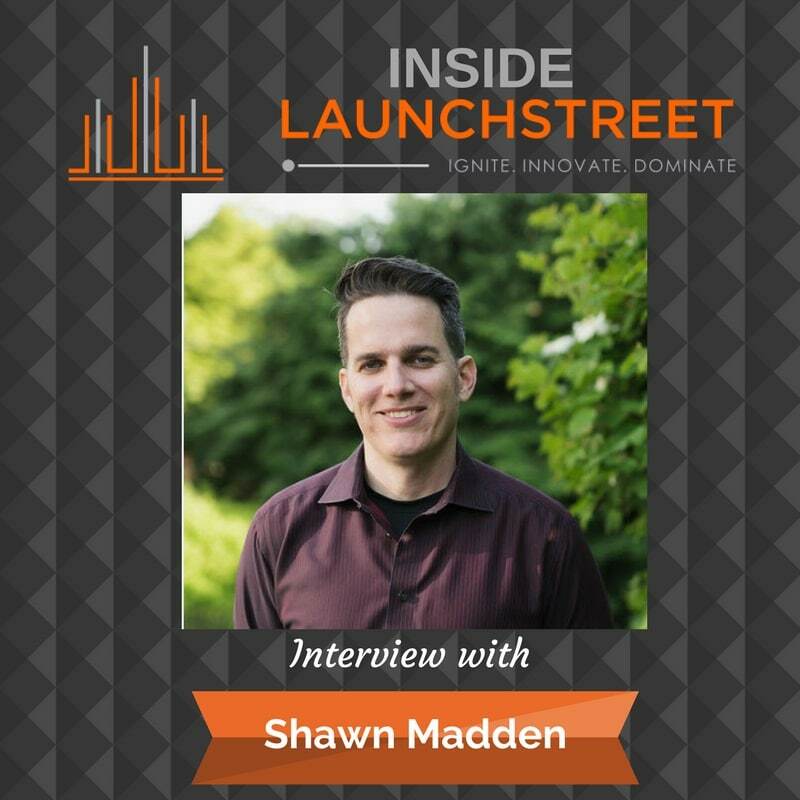 Shawn Madden is a serial entrepreneur in the social sports industry. He is the Founder, CEO, and Ambassador of Fun at Underdog Sports Leagues, League Lab Software, and FunCorp Parties and Events. He stopped by Inside LaunchStreet to talk to us about the power of fun in building cultures of trust, productivity, and innovation. We chat about what happens in teams without a foundation of friendship and why ping pong tables aren’t always a bad idea. [1:44] Friend-building is creating a better social connection and connections in your workplace to have a better workplace culture. Shawn compares friend-building to a leaky window. Don’t let valuable productivity and engagement in communication leak out your windows. Get introduced to the Abe Lincoln friend. [6:07] How does fun affect the bottom line? Would people rather get paid more or have fun at work? Find out how fun is a powerful recruiter. [7:20] Einstein believed play was the biggest part of his creativity and ingenuity. A fun culture can help alleviate stress and help people to feel more like a team. [8:44] Listen in to find out how fun helps with innovation and how it plays into the failure factor. [10:50] Failure to create a fun culture can lead to “interview talk land.” How do you bring the fun to your teams? Will a foosball/ping pong table bring the fun? How many people are meeting for the first time at the foosball table? Are social creations being created? [13:41] Tamara mentions that the magical piece of equipment — the ping pong table in the foyer — doesn’t do the work for you. Shawn believes that you must create activities and events that are purposeful. [15:50] One of the biggest things we can do is to break the silos that already exists. Listen in to learn about the different types of silos and how to change these connections. [17:33] Team building can combine companies to bring together more people. This helps aid in collaborations. Shawn shares a success story about a construction company out of Portland. [19:18] Clients often call Shawn when they realize that they need help with party planning, or they need to do better to create a winning culture. Should the company party default to the HR department? [22:09] The benefits of friend-building include unlocking a few quiet giants. It can help unlock people’s vulnerability and talents. [24:23] How does Shawn help people overcome resistance and the feeling of this is just another day at the rodeo? Friend-building needs to be seen as a long-term investment. You’re investing in their social wellness. [26:46] People don’t really know what interests their team has. The teams are disconnected; that’s the elephant in the room. [28:56] Shawn suggests a good way to start getting to know your team better is by playing the icebreaker game, high/low/betcha didn’t know. You can ask questions like: What was the high of your day? What was the low of your day? Then, you offer something that your team doesn’t know about you. Most people just need a little nudge to open up about their life. [31:25] Shawn offers a piece of advice to entrepreneurs. He advises to start very simply but never force friend-building. Look for things you’re already doing, and build on more frequent opportunities. [33:11] Teams with a foundation of friendship have fewer sick days and increased productivity and engagement. [34:29] Connect with Shawn and watch a video about the ‘friend wheel’ at Funcorp. [35:00] Tamara challenges LaunchStreeters to pick one thing to increase friend-building. Try the high/low/betcha didn’t know game!